Drawings easy to build model aircraft. 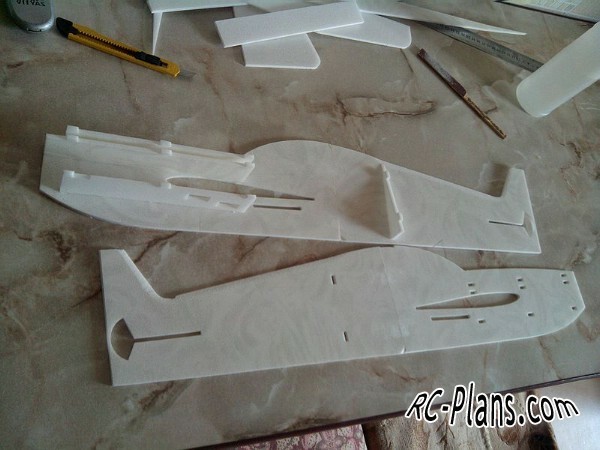 You can download the drawings in cdr and dxf format and use CNC to create blanks for an Extra model aircraft. 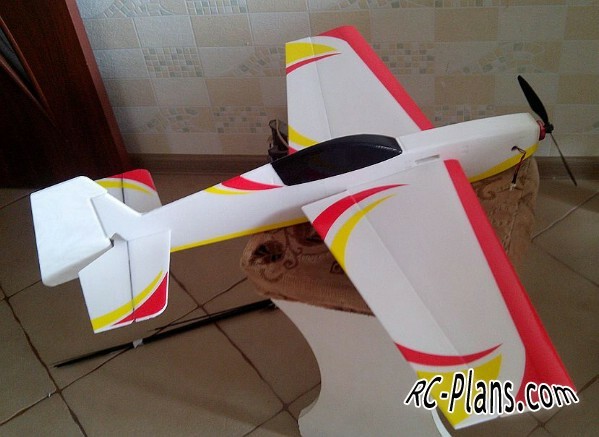 Build model aircraft is very simple. It is necessary to paste the pieces into each other. 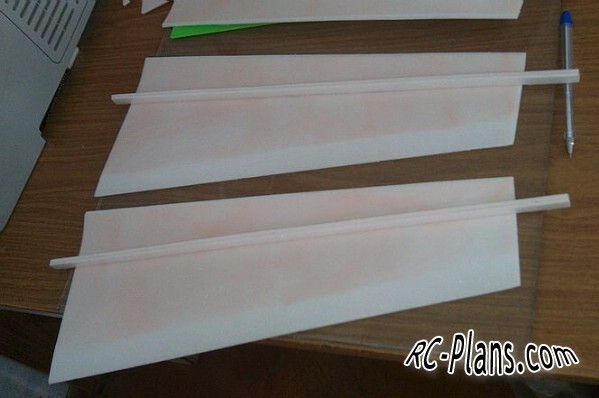 You can use acrylic paints or colored tape for painting. Hello guys once again !!! !